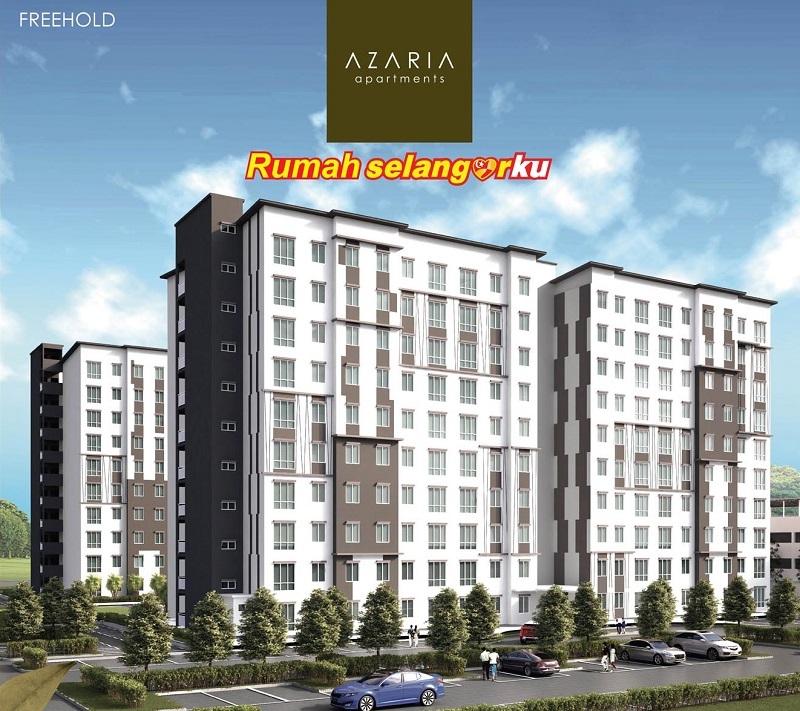 The Azaria Apartments is the second phase of “Rumah Selangorku” housing development project in Bandar Parklands. 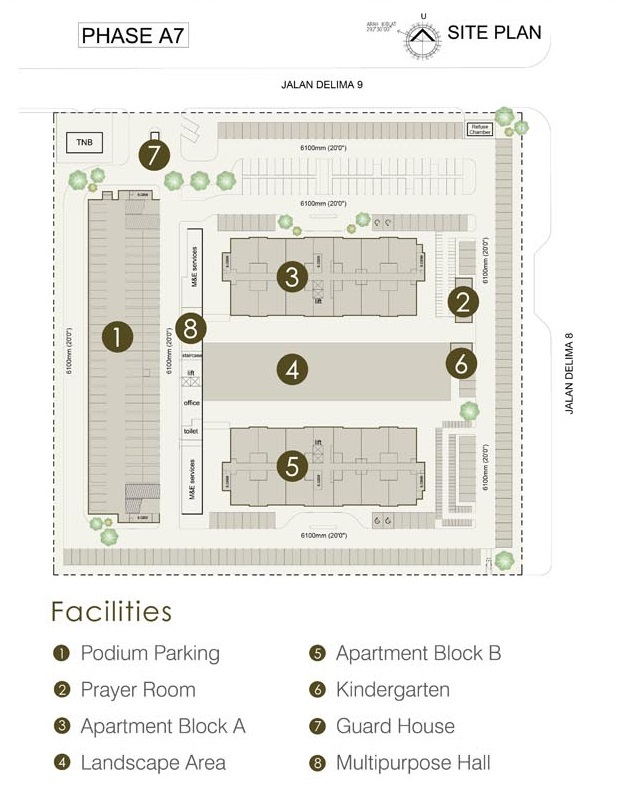 Set amidst the established green township that emphasizes the importance of community health, Azaria Apartments features two blocks of affordable residential buildings with built-up of 850 sq.ft. 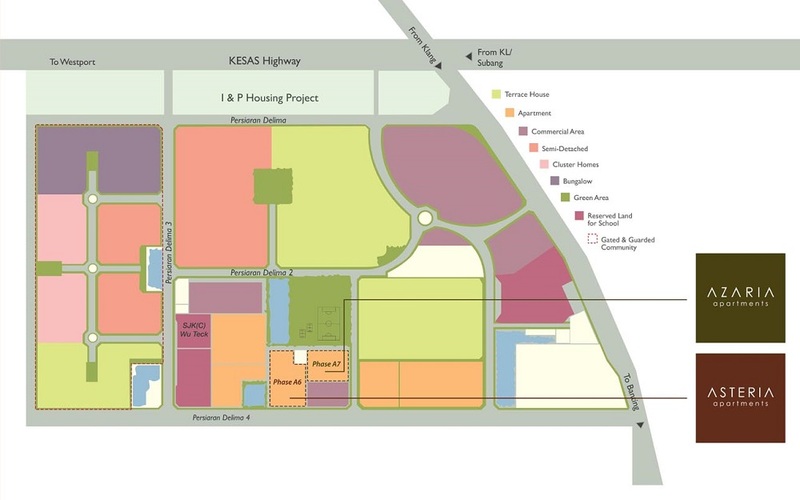 each unit. 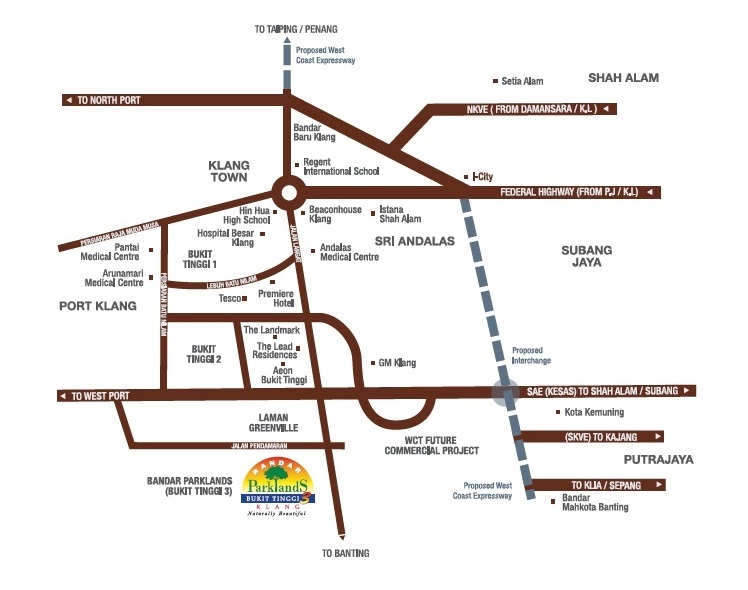 Features: Freehold Tenure, Low density, 24 hours security, Complete Lifestyle Facilities such as children’s playground, landscape garden, multipurpose hall, kindergarten, and open badminton court, Surrounding amenities - Aeon Bukit Tinggi Shopping Centre, Tesco & Giant Hypermarkets, Première Hotel, SJK(C) Hin Hua & SJK(C) Wu Teck, Police Station and Hospital. 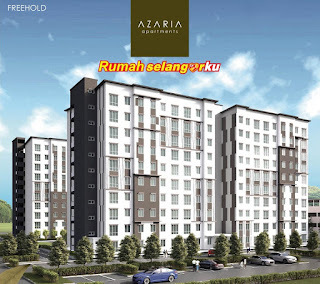 when is the fully finished year of this Azaria Apartments ?